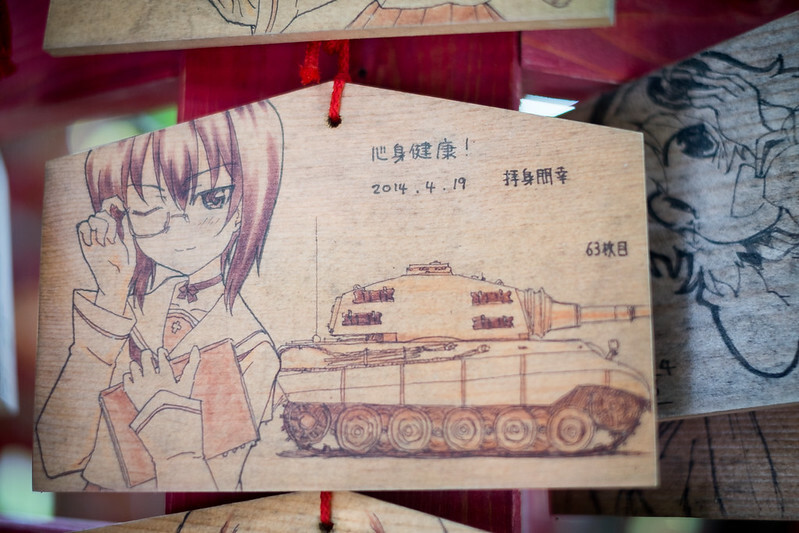 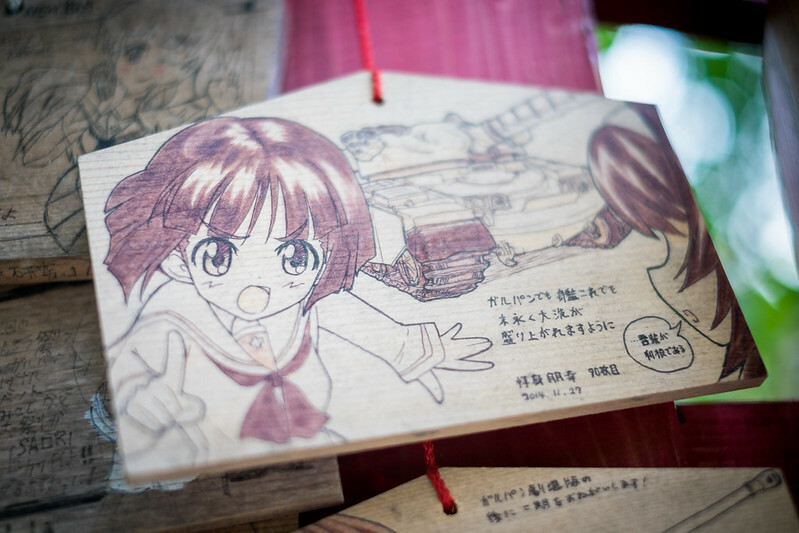 Something very special about Oarai is that it is the town where most of the plot of the manga/anime Girls und Panzer (ガールズ&パンツァー) takes place. 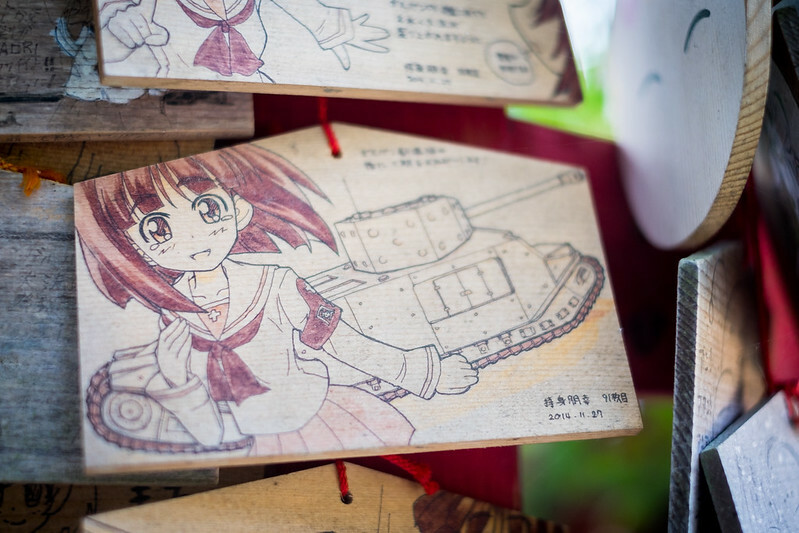 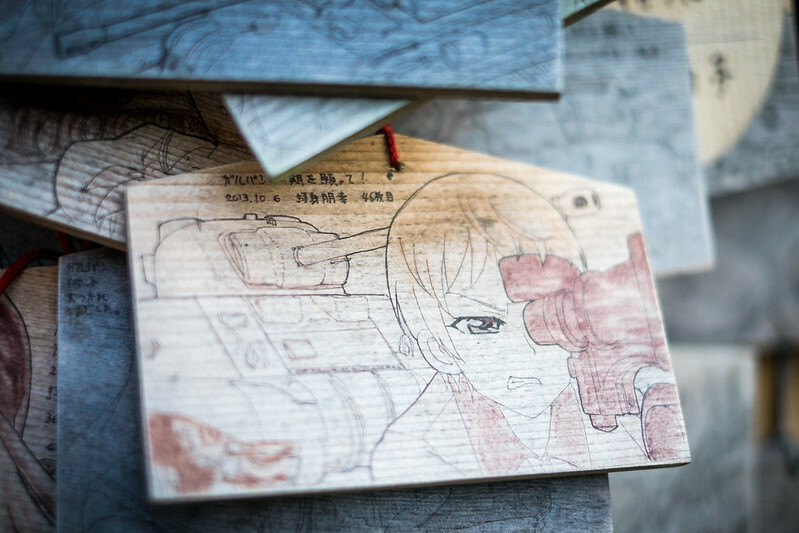 The series tells the story of high school girls who somehow battle with WWII-era tanks as a sport. 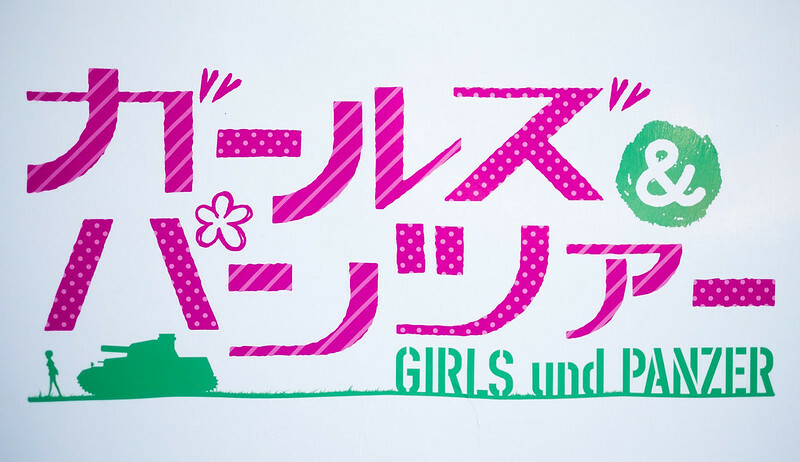 The kind of plot that could be stamped with a big “Only in Japan” mark… but which had a respectable success since it first aired in 2012. 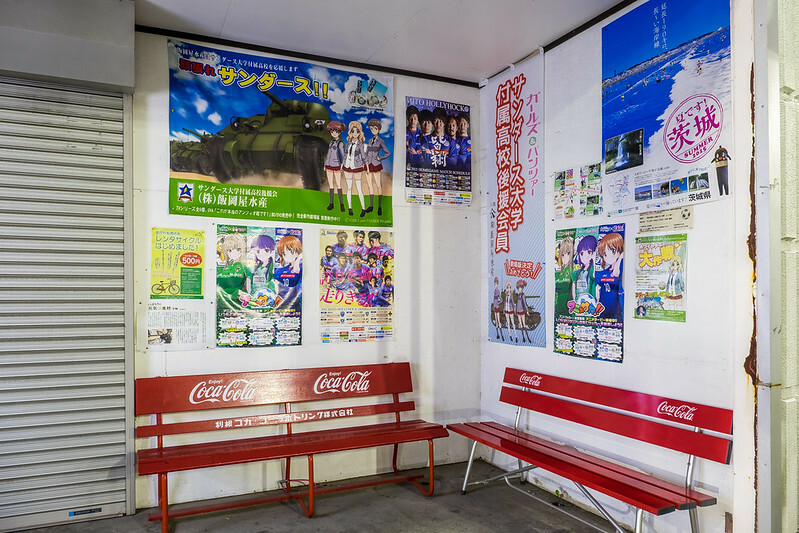 Saying that Oarai is embracing the (relative) popularity of the series to boost its tourism and exposure would be an understatement. 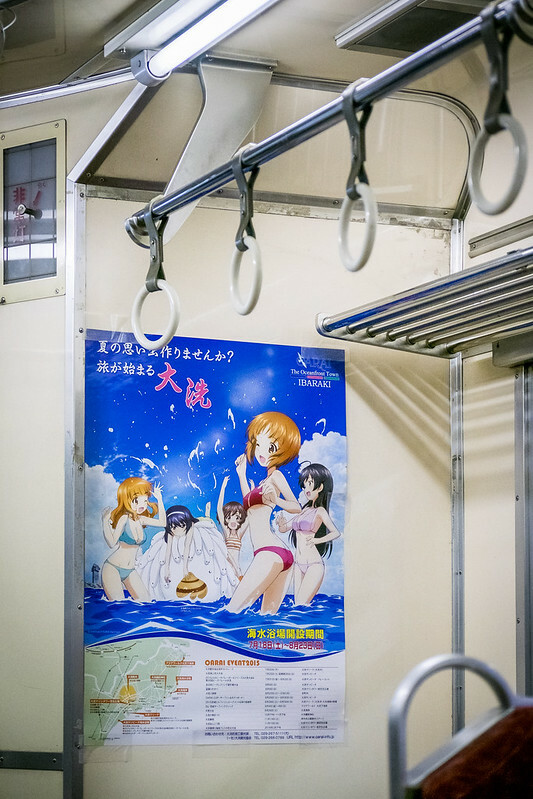 The advertisement for the summer festival of the city that can be seen in the trains in the area is showcasing proudly some of the main characters of the story. 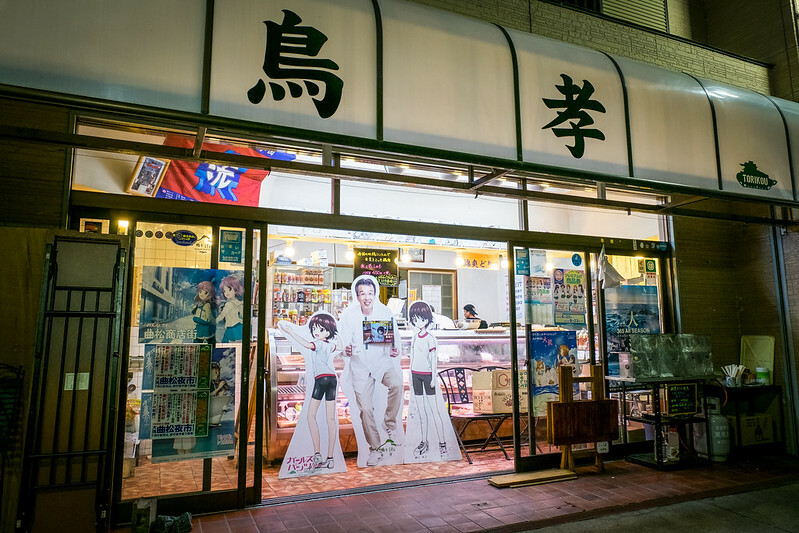 The same thing can be said from the shops, restaurants and hotels along the main street, all showing their link to the events seen in the series. 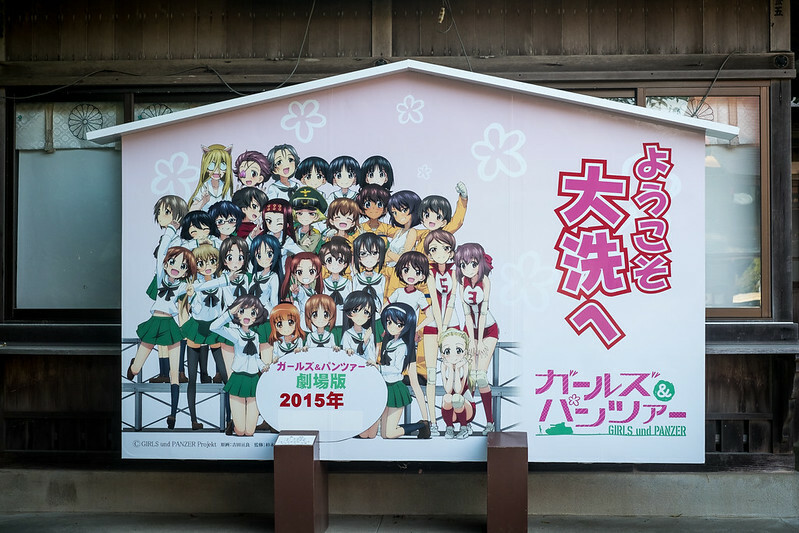 Even the bus stops are filled with ads using characters from the anime. 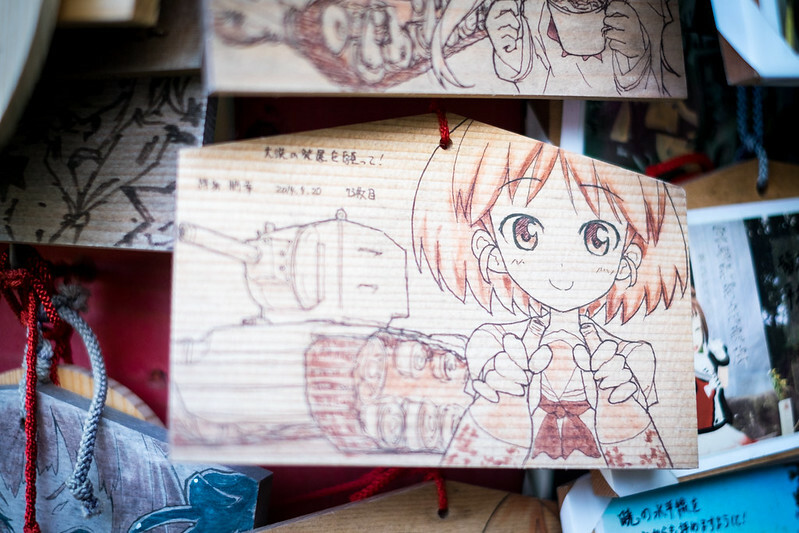 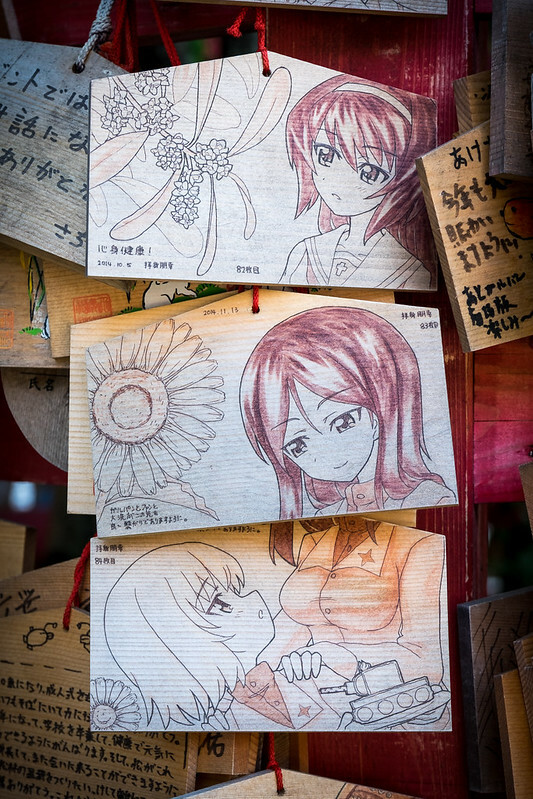 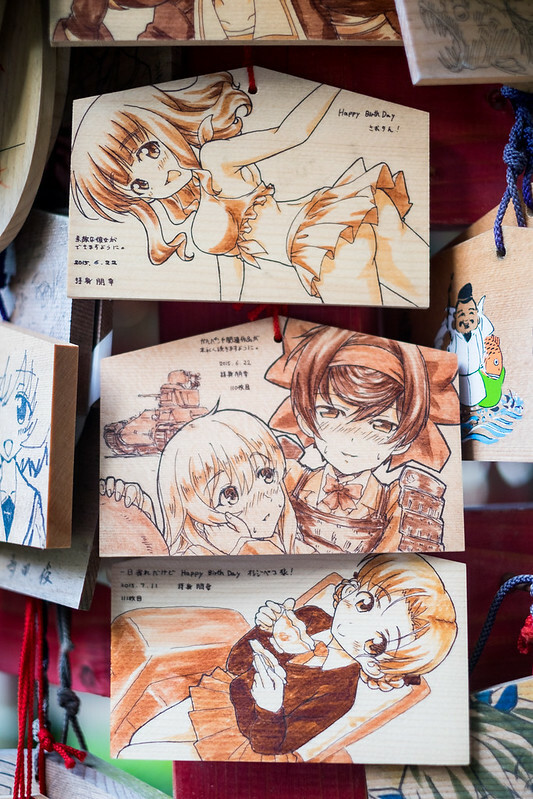 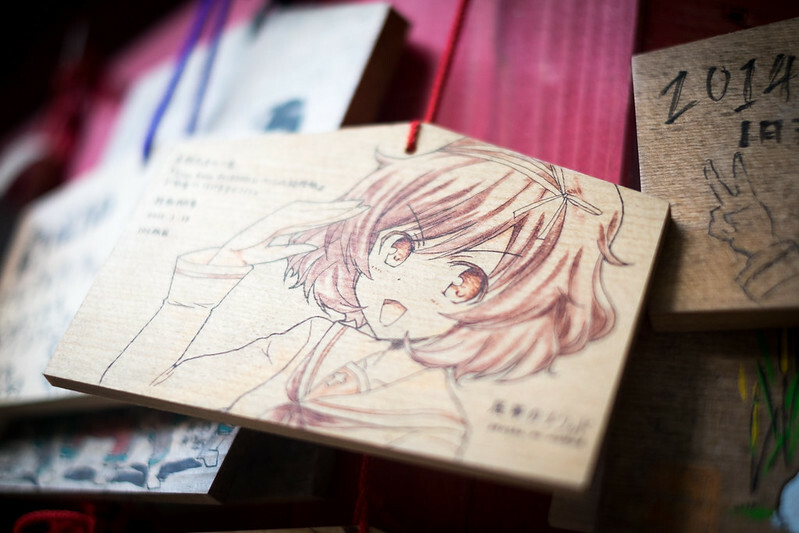 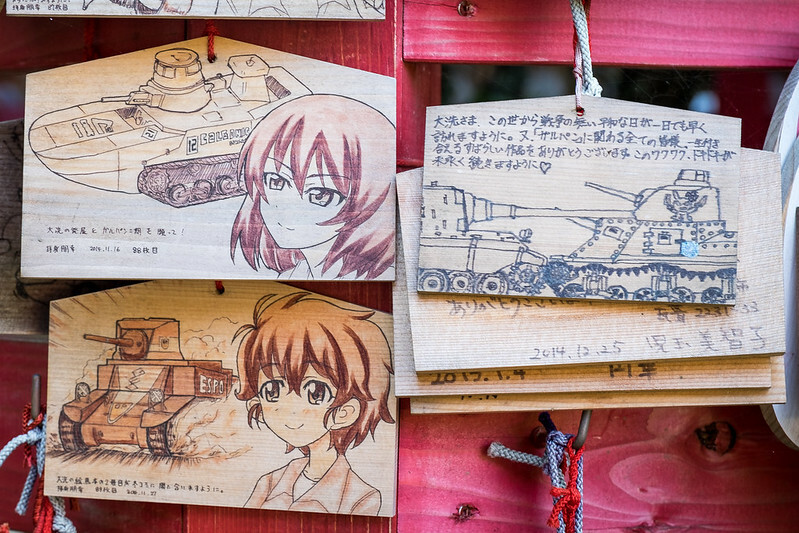 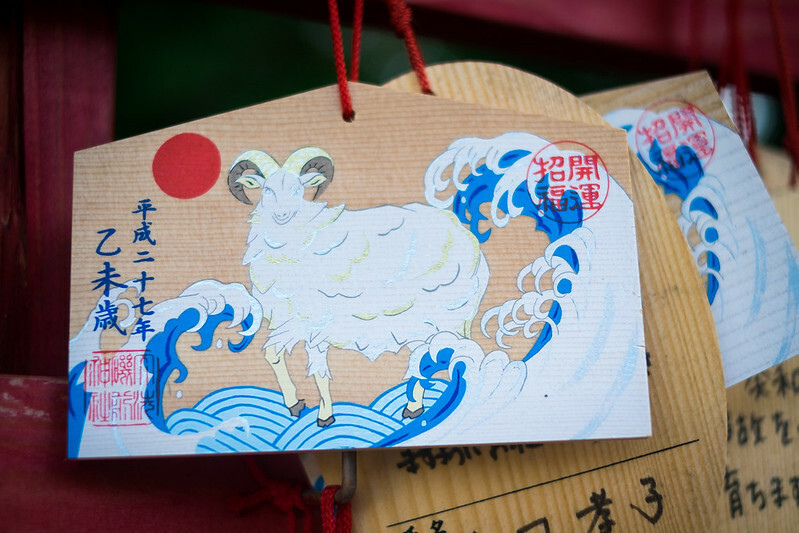 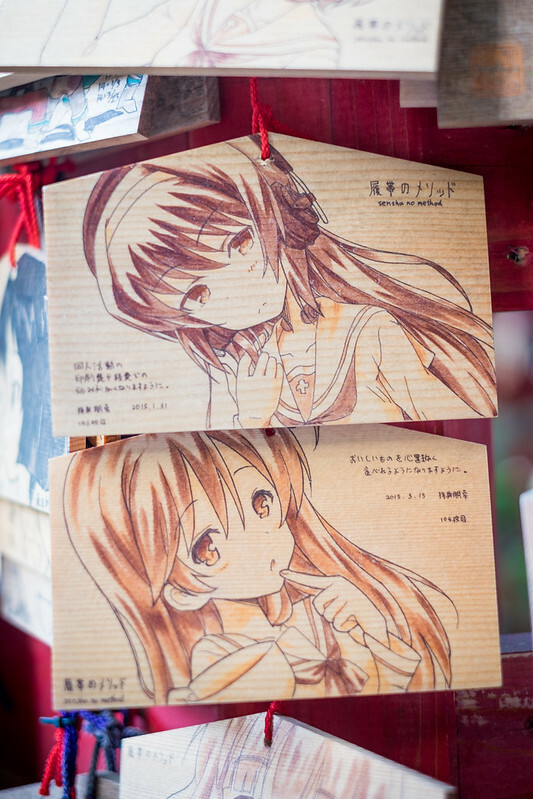 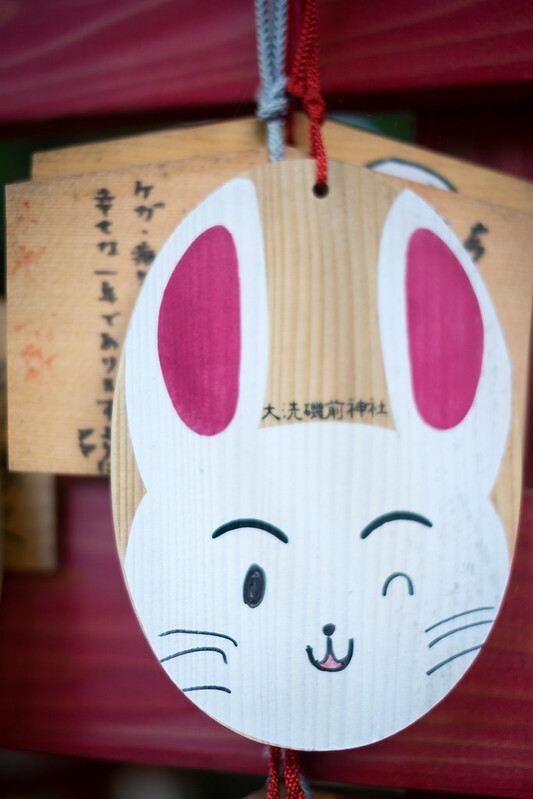 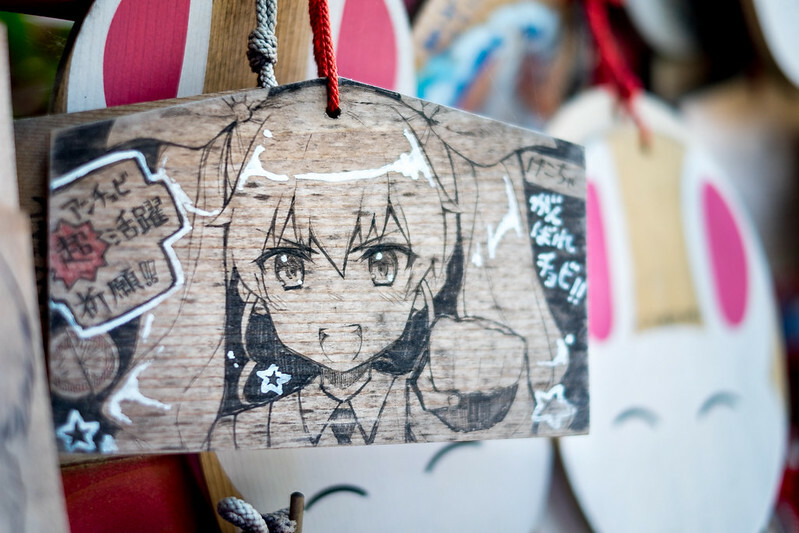 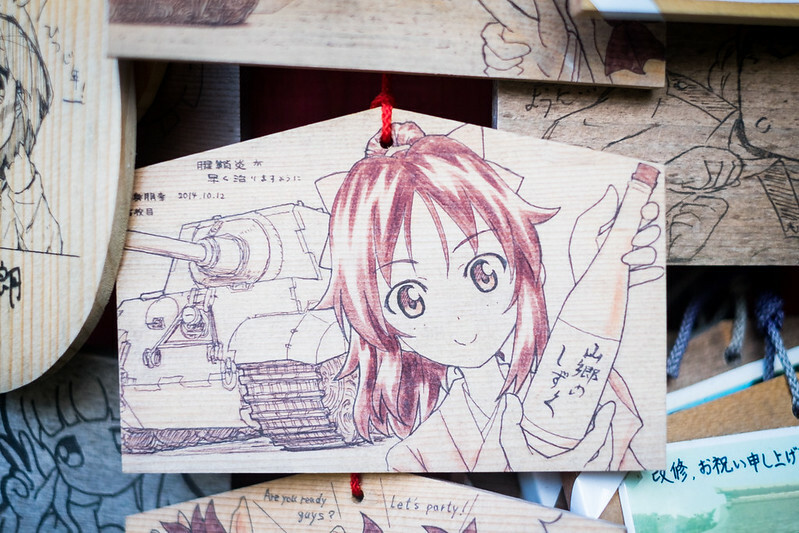 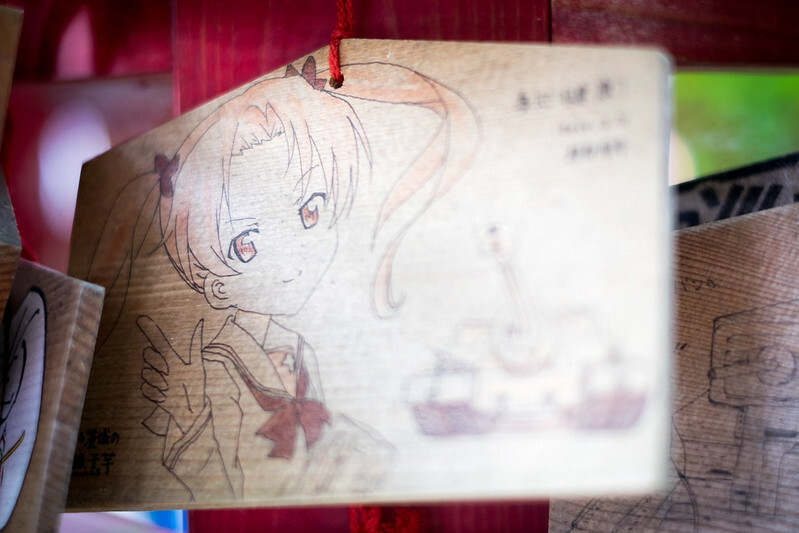 What is the most surprising though, is that the anime has even made his way to the most sacred place of Oarai, the Isosaki-jina shrine, where you are welcomed by a group “picture” of the main characters of the series. 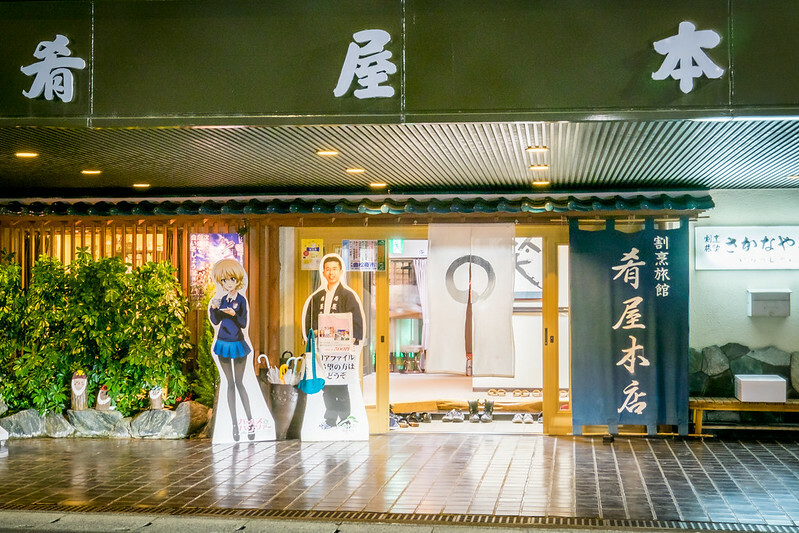 Visiting Oarai was definitely worth the trip!